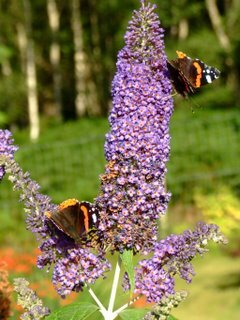 This year seems to be a very good year for butterflies here in the Highlands, especially at the moment, late summer. 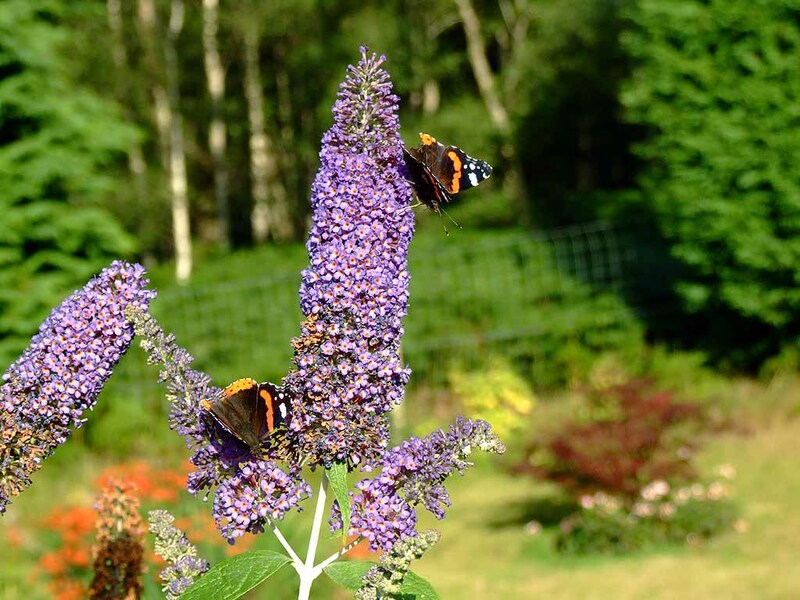 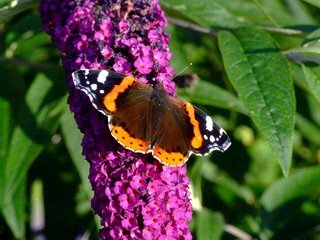 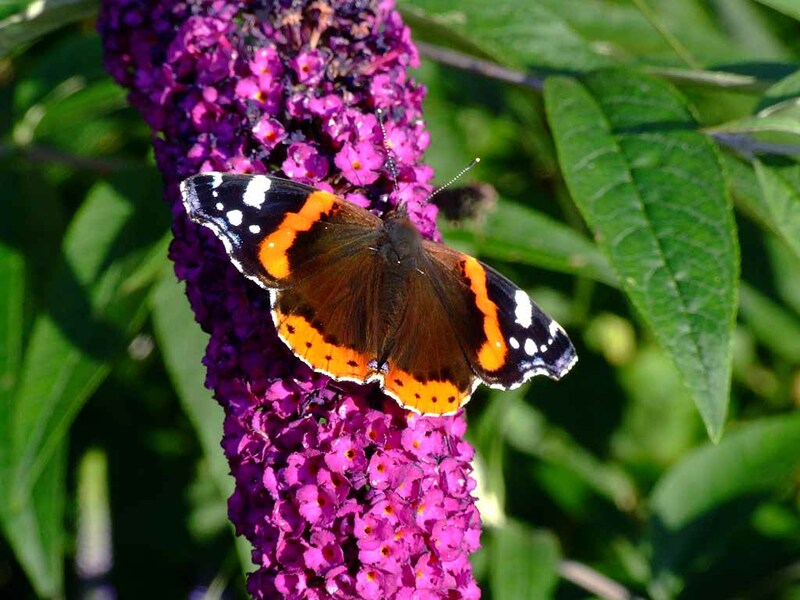 Cabbage whites and peacocks are frequent visitors, but the Red Admiral seems to be in abundance especially on the buddleia. 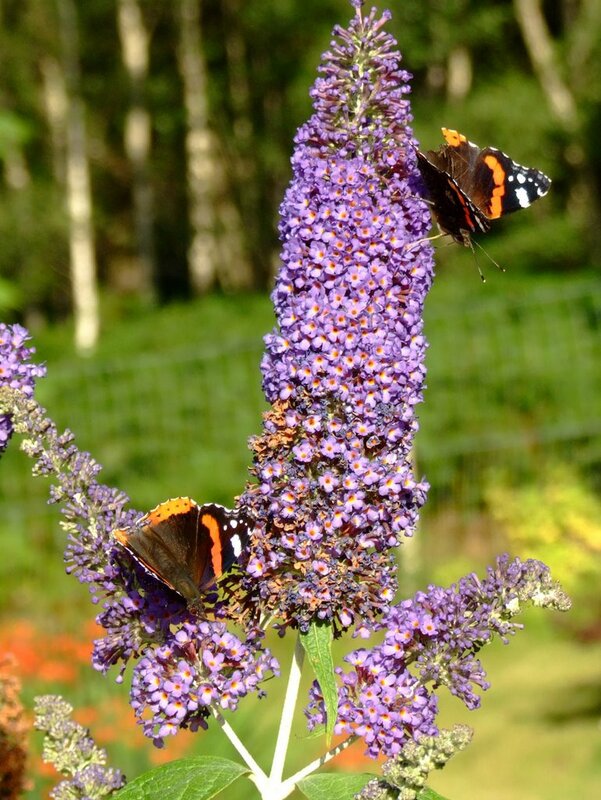 The only down side to this is our swedes and cabbages have been ravaged by caterpillars.